Bachelors Degree or higher required. Position includes lead-teaching Lower School/Elementary level students. Candidates with prior experience teaching a variety of elementary ages preferred. Previous successful teaching experience required. Applications accepted until filled. Both Full-time and Part-Time positions available. 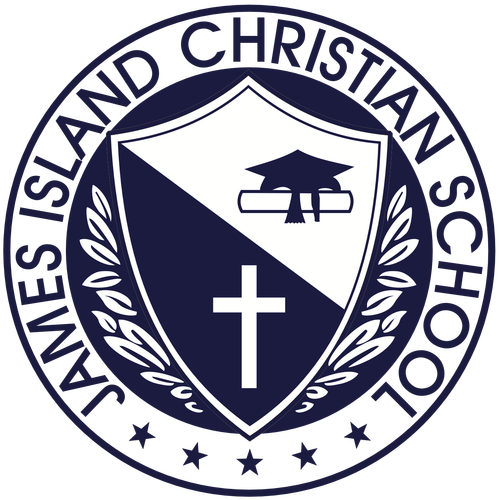 The Office Manager will report to and assist the Head of School by providing administrative support and managing the operations of the front office during the school year and summer. This position manages the office staff while delivering service to the parents, students, and to the teachers of JICS. Resumes accepted until filled. This is considered a Full-Time position. Position to begin on May 1, 2019. Must be able to become DSS certified by start of school. Position includes teaching Early Education level students. Candidates with prior experience teaching a variety of ages preferred. Previous successful teaching experience preferred.